“Unlike other emergency services which are able to rely on mechanised support, Lifeguarding in its purest form comes down to a simple struggle against forces of nature by one human being to save the life of another. Even with new developments in motorised rescue equipment, many rescue situations depend on sheer strength, physical endurance and swimming skills of the Lifeguard”. 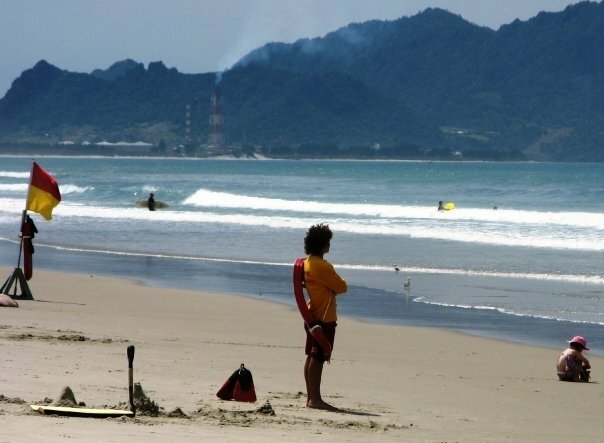 Ruakaka SLSP lifeguards patrol Ruakaka Beach from 1100 to 1600 hours for the months of October, November, March, April, and from 1100 to 1700 hours for the months of December, January, and February. 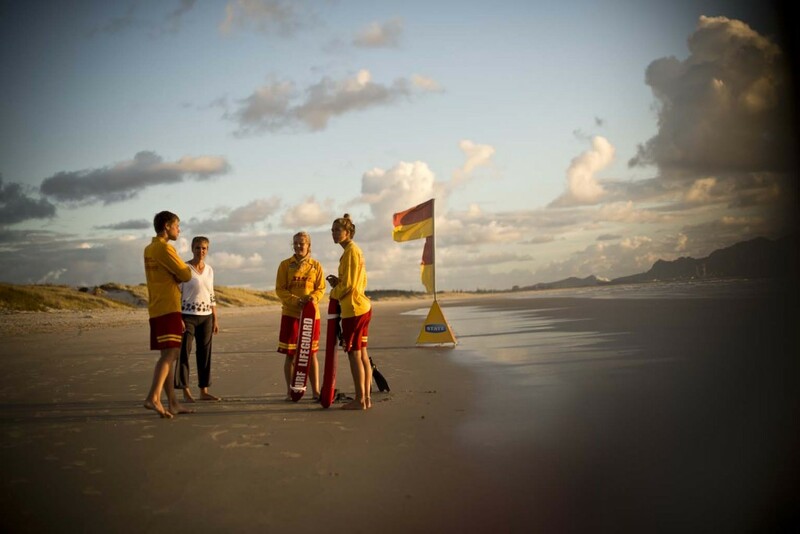 All patrol members are qualified Surf Lifesavers, having passed examinations in rescue and resuscitation techniques. and beach knowledge, patrol operations, emergency procedures and first aid. To become a Surf lifeguard you must gain your Surf Lifeguard Award. Surf Life Saving Clubs provide training and examination programs and to gain your award you must be a member of a Club. Once you have your lifeguard award, then you can begin patrols. Each season active Surf Lifeguards must perform a ‘Refresher’ test. This includes a 400m swim, resuscitation test and first aid questions. It is not designed to fail people; but to ensure their fitness and knowledge is up to the required standard.